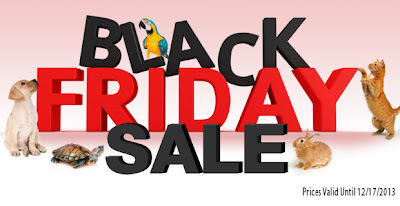 Save up to 40% in our 2013 Black Friday sale! Win a Super Pet CritterTrail Z Habitat! Win a FURminator Dog Hair deShedding Tool!